Welcome back! 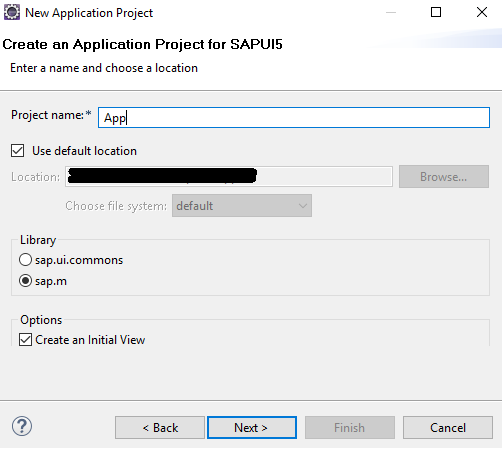 Today, we learn how to install SAP UI5 tools on our computers so that we can get to our development. There are many options to do UI5 development. 3 of those options are discussed in this tutorial. Depending on version of Eclipse, you may change path accordingly e.g. https://tools.hana.ondemand.com/kepler. Although, ‘mars’ work fine for all Eclipse versions. 3. Now, Select below software. Then Next->Finish. 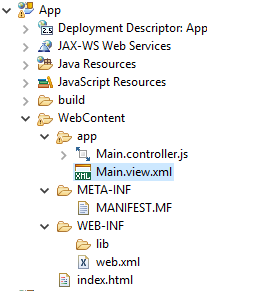 This will enable Eclipse for UI5 Development. This is a trial version of SAP Cloud Platform which offers a number of services including SAP Web IDE(responsible for UI5 Development). You may create your trial account here. 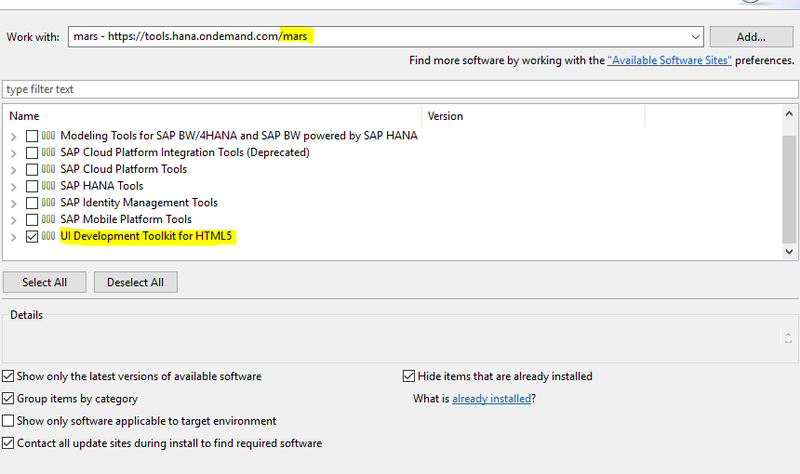 This is primarily used for HANA Analytics but like Eclipse can be used for UI5 Applications. You have to enable UI5 Plugins here also before beginning towards coding. 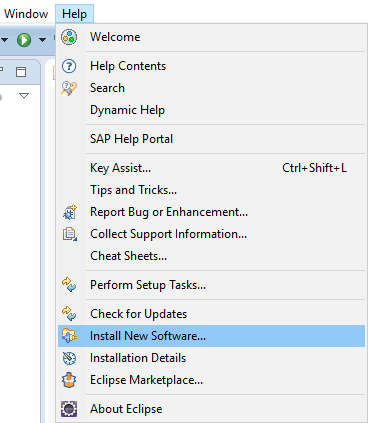 The steps to add UI5 tools is the same as Eclipse. Make sure you are in “JAVA EE” perspective. 2. 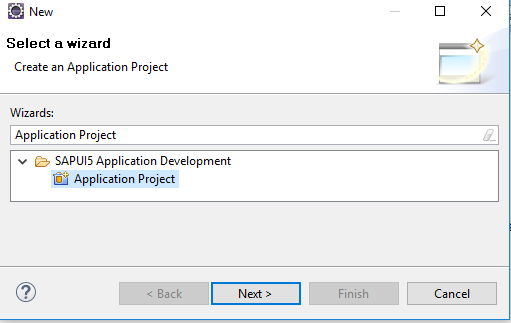 Search “Application Project” and Click Next. 4. 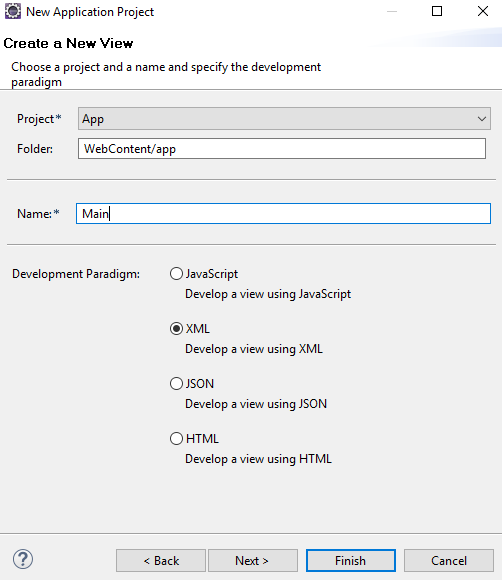 Provide View Name and select type – XML. Click “Finish”. What is View? What are its types? It will be answered in next tutorials. In next tutorials, we will discuss of these files generated by default. Make your machine ready to design UI5 applications by following above steps. Drop your queries below. Share this Tutorial with your colleagues using following Social Platforms and comment below with your thoughts & suggestions.